Linde Gas is a part of the international industrial company The Linde Group. In Russia, Linde Gas is represented by Linde Gas Rus OJSC with locations in Moscow Region, Saint-Petersburg, Kaliningrad, Nizhny Novgorod, Tver, Samara, Yekaterinburg (Linde Uraltechgaz OJSC), Bryansk, Dmitrov, as well as by an extensive network of business partners. 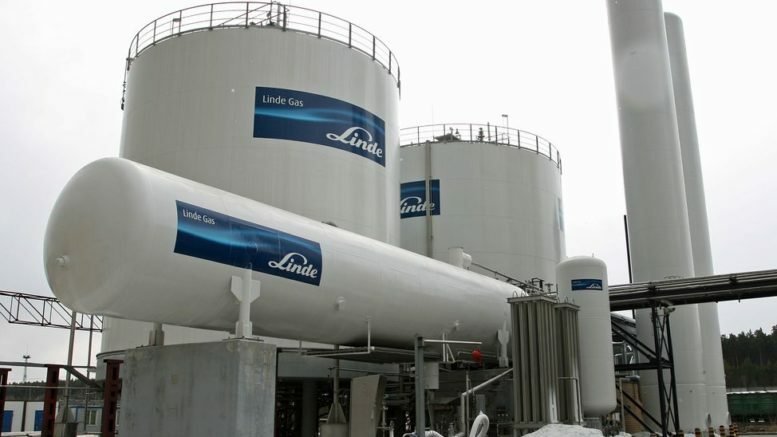 Linde Gas Rus OJSC is a major manufacturer of industrial, food-grade, medical and special gases in Russia. In 2013 the company launched a new plant in Berezovsky near Yekaterinburg which allowed to double the Ural production of cryogenic products — up to 5.4 thousand tons per month. Technical gases find their application in virtually all sectors of the Ural industry: metallurgy, chemical industry, power industry, food industry, construction and medicine.